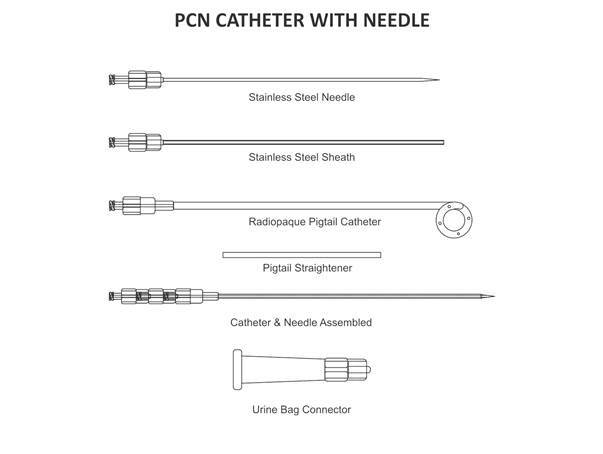 The Percutaneous Nephrostomy (PCN) Catheter with needle is used in the same cases as the PCN Catheter. 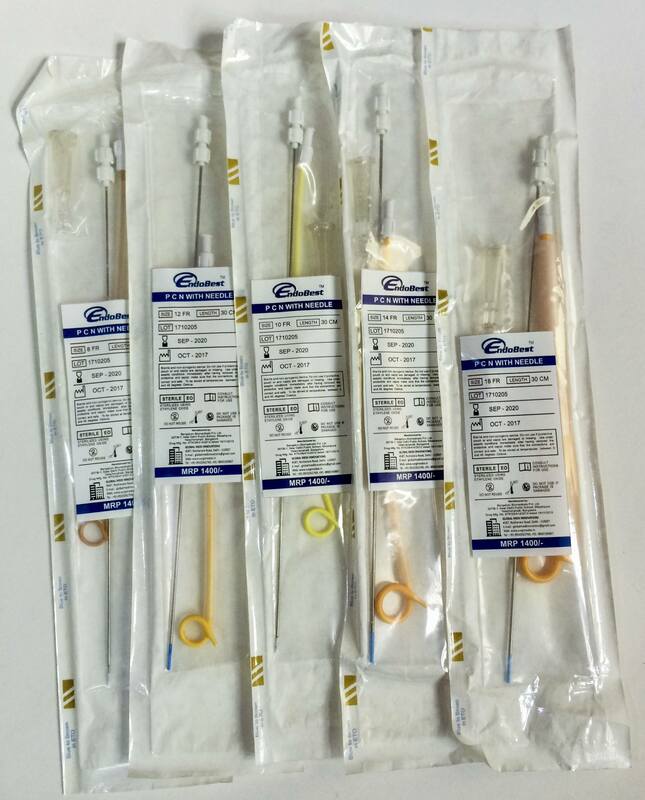 The EndoBest™ PCN Catheter is made of high quality medical grade polyurethane. 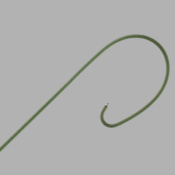 The needle is made of stainless steel. 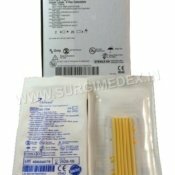 Both are supplied in a sterile peel-open package and are intended for one-time use only. CHOOSE THE REQUIRED SIZES FROM DROP DOWN MENU BELOW, BEFORE PLACING YOUR ORDER!!! 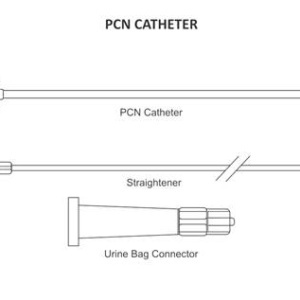 The Pigtail Catheter with Needle is used in the same cases as the PCN Catheter. It can however directly puncture through the skin into the kidney. 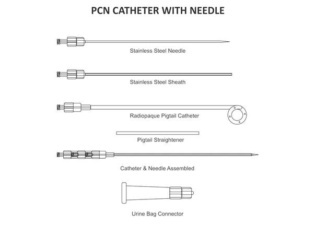 This avoids having to insert a needle and catheter separately i.e. one after the other. 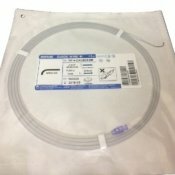 The EndoBest™ PCN Catheter is made of high quality medical grade polyurethane. The needle is made of stainless steel. 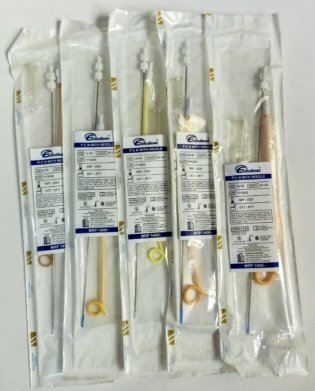 Both are supplied in a sterile peel-open package and are intended for one-time use only. ~NOT EXPIRED~ LOTS WITH GOOD SHELF LIFE (AT LEAST 18 MONTHS) WILL ONLY BE SENT.